Healthy hair is beautiful hair. And if you have curly, wavy, coily hair, then those natural locks need extra care. Curly Twirls Conditioner is specially formulated to saturate and nourish curly hair, with a unique blend of conditioners, essential oils and botanicals to make hair incredibly soft, moist and ever so manageable. 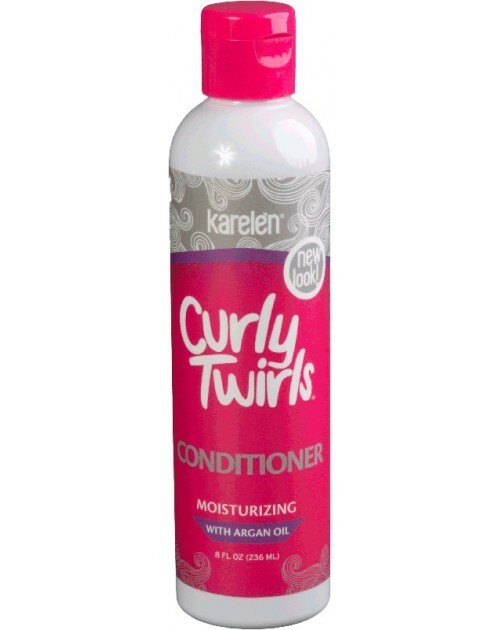 Keep your scalp healthy and add a natural shine with Curly Twirls. Wash and rinse hair. 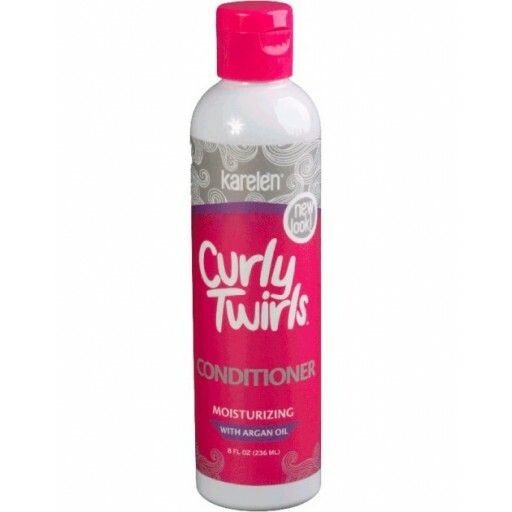 Apply a generous amount of Curly Twirls Conditioner to hair and scalp, combing through to distribute evenly throughout hair. Allow hair and scalp 3-5 minutes to absorb conditioning, then rinse thoroughly.